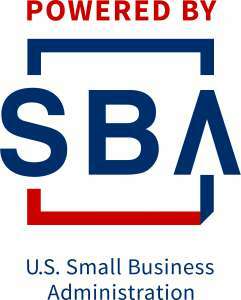 If you are interested in getting assistance please register with the SBDC. The empowering counselors at MCC SBDC are committed to helping you achieve success in an extremely confidential manner. Counseling services are available by appointment only at the various MCC campuses and are provided to you at no charge. Email today to reserve your confidential appointment. In addition, business training seminars are conducted throughout Mohave County and the state of Arizona on a variety of subjects. See upcoming events and workshops in Arizona. Serving Mohave County at MCC Campuses located in Bullhead City and Lake Havasu City as well. 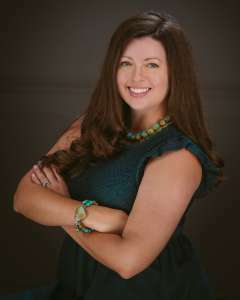 Member of the Arizona Small Business Development Center (AZSBDC) Network.